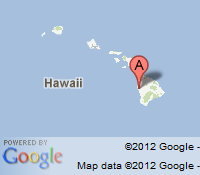 For boat adventures along the Kona coast we highly recommend our partner Kona Sea Adventures. 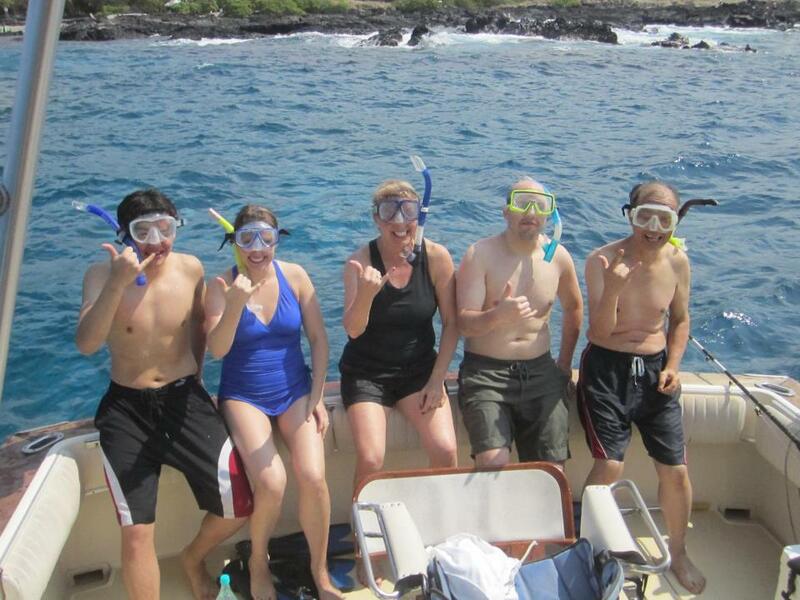 We are an all-inclusive, world class charter operation offering fishing, whale watching, and snorkeling adventures along the beautiful Kona coast on the Big Island of Hawaii. 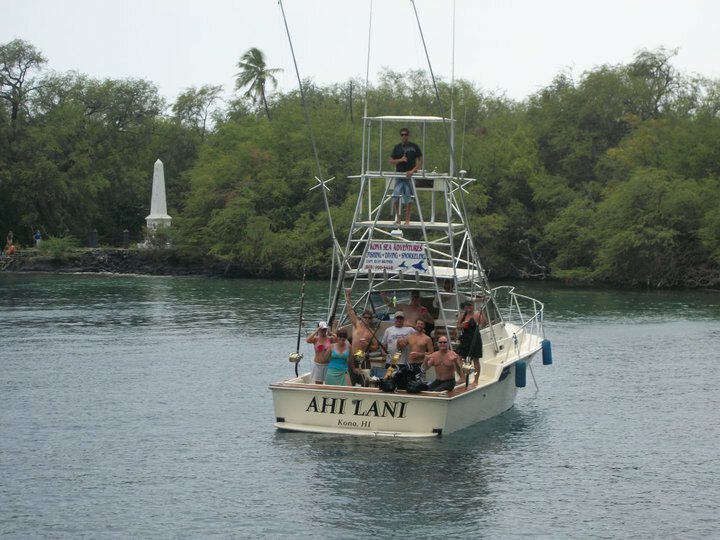 Your wish is our command, and we will provide everything you need to create the custom sea adventure of your choice!